Construction of a second container terminal at the port is set to kick off following a loan by the China Eximbank to Ivory Coast. The news for the loan was made public by the director general of the Abidjan port Hien Yacouba Sie on Monday this week. Construction of the new terminal will be crucial since the country hopes to increase capacity in one of the busiest ports in the continent. Hien Yacouba Sie said that construction works will also include setting up a roll on/roll off terminal and expansion of Vridi canal. Expected to start off in the first quarter of 2015, the Abidjan port expansion operation is expected to conclude by 2021. The new terminal will be managed by a consortium led by France’s Bollore. Ballore is also going to provide US$377.5m to finance other infrastructures to be constructed at the port according to Hien Yacouba Sie. The additional infrastructure is also expected to improve traffic at the port. 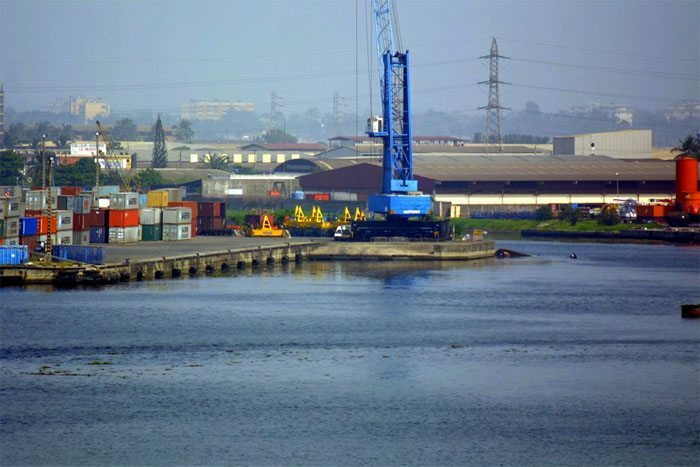 The Abidjan port registered a tonnage of 21 million tonnes in 2013 and the cargo traffic is increasing as the country recovers from political instability.